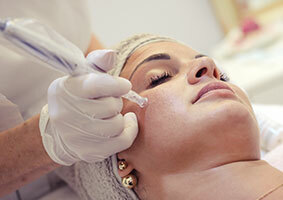 Mesotherapy is a treatment involving very fine needles (disposed after each use) that are used to inject active ingredients to the dermis and hypodermis. 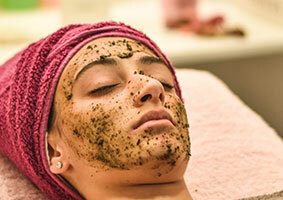 This treatment is the ultimate in medical facials and improves ageing and sagging skin, skin-tightening, poor texture, pigmentation, acne scars and stretch marks. Manicures will include normal polish application if requested, but if soak off gel polish or extensions are required it has to be booked in addition to this. A mist of some concentration of DHA (natural sugar) sprayed on the skin by the therapist, when the protein in the skin meets this DHA it will be stimulated to produce more melanin (the stuff that makes you go darker in summer), the same way the skin reacts in the sun ….but this is totally harmless plus we use SiennaX products which are made of natural ingredients. 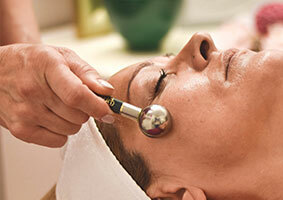 Xlase Plus represents the gold standard in the cosmetic laser market. 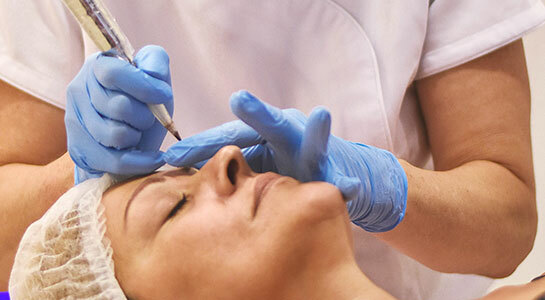 Xlase procedure helps to remove hair, reduce wrinkles, treat scars* and improve overall skin texture, pigmentation and redness, with virtually no downtime. 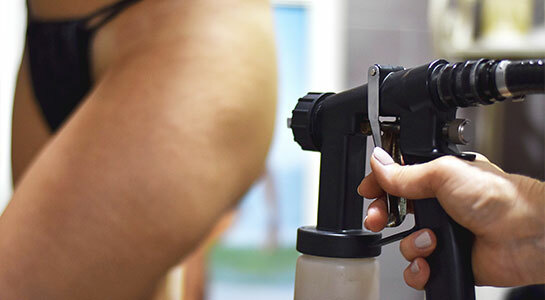 With Xlase Diode Laser hair removal you can remove your unwanted hair permanently. It is a painless with a cooling effect from the tip of the hand piece during the treatment. It is very effective for targeting all areas without missing any spot due to its hand piece efficacy. 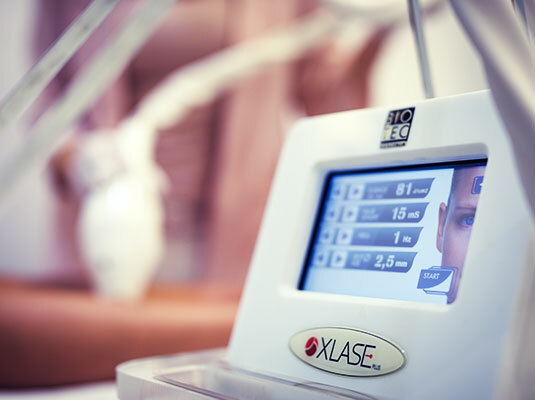 Xlase Plus Laser Card – 250 euro ideal for medium & small areas, comprising of a total of 3 hours total treatment time divided in 15minute slots Xlase Premium Card – 399eur ideal for large, medium & small areas, comprising of a total of 6 hours total treatment time divided in 15minute slots. Our packages are redeemed as per your requirements and you are not bound with fixed weeks when to do your next appointment. There’s no expiry date on cards so you can consume your time as required. Treatments are always personalised to achieve desired results and a free consultation is always performed prior to all treatments. Laser therapy for a tightening, anti-wrinkle effect can be incorporated with most facial treatments available at the salon. Pigmentations in any areas are also very effectively treated with Diode laser and before and after photos will be updated in gallery. Zap out those unsightly veins from legs, neck area and face. 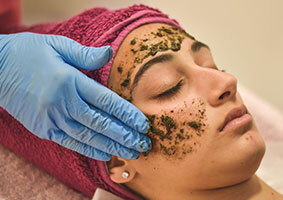 This treatment is also used for ear and nose hairs. Before and after photos will be posted in the gallery. 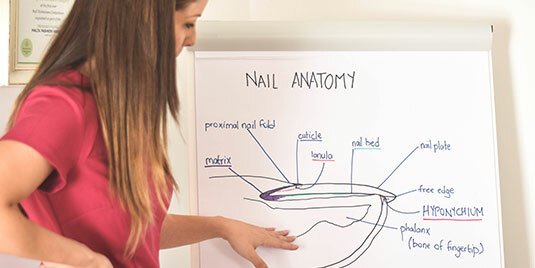 La Houppette Academy is certified as a Further Education Institution and prior to completion of the very intensive course program and exams, students are awarded a certificate in Nail Enhancement Technology which is recognised by The National Commission for Further and Higher Education to be at Level 4 of the Malta Qualifications Framework and the European Qualifications Framework for Lifelong Learning. Licence No. 2016-005.